The campus at Virginia State University (VSU) in Petersburg, Virginia, was on lockdown for several hours after a shooting Saturday night, CBS affiliate WTVR-TV reported. One person was shot and officials said the victim was taken to a hospital with non life-threatening injuries. VSU police tweeted early Sunday that the lockdown had been lifted. Sources told WTVR-TV that a man was shot in the pelvis. Sources also told WTVR-TV that several fights broke out in the wake of the shooting that occurred around 8:25 p.m. local time. WTVR-TV reported that police initially released a description of a suspect but later said they were verifying that information. 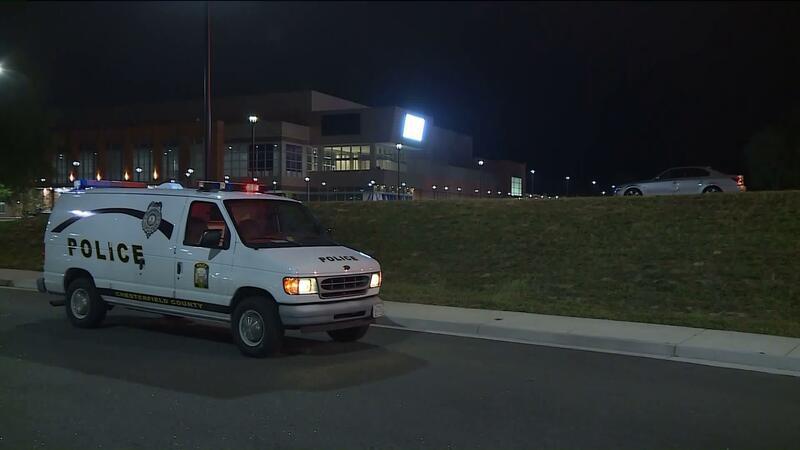 The Associated Press reports that the Chesterfield Police Department says "police believe this is an isolated incident and there is no further threat to the campus." It is homecoming weekend at VSU, WTVR-TV reports, and a hip-hip concert took place Saturday night at the campus. The campus is about 24 miles south of Richmond.